Lorena, our prolific glass artisan, creates each of the beads in this necklace by hand over a small flame using clear Murano crystal and colorful canes. In the lampwork tradition, beads are infused with pure gold or pure silver for a shimmering rainbow of color. Each necklace measures 19.75 inches long with a lobster clasp and gold-plated findings. 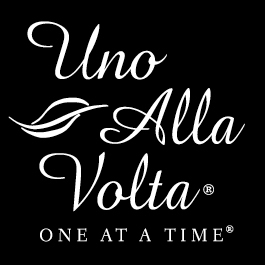 Handcrafted exclusively for Uno Alla Volta from the heart and hands of the artisan.